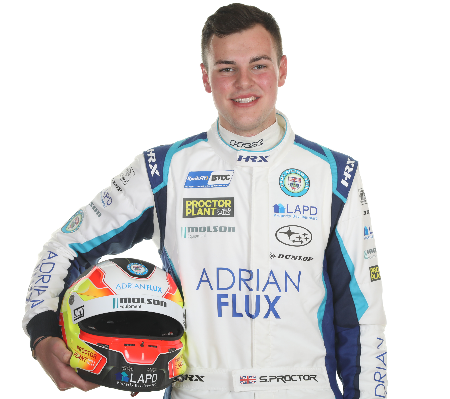 Senna Proctor joins BMR Racing for the 2019 Kwik Fit British Touring Car Championship, with the outfit retaining the backing of Subaru (UK) and Adrian Flux Insurance Services. 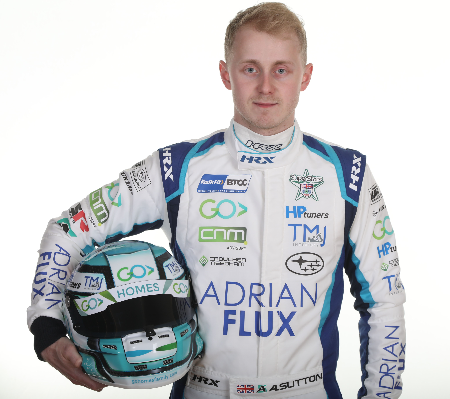 Proctor joined the team’s BMR Academy in 2015, competing in the Ginetta Junior Championship. From there, he progressed into the Renault UK Clio Cup under the BMR banner before making his BTCC debut in 2017 with Power Maxed Racing, winning the overall Jack Sears Trophy. “I am very excited to be returning to BMR Racing for 2019,” said Proctor. “When the call came in everything seemed to fit perfectly and it was an easy decision to make. Having raced under the BMR banner in 2015 and 2016, I felt the timing was right. Ash made the step from karting to car racing in 2010, obtaining a full season under his belt in Formula Vee. In the year of 2011, he was in an unfortunate road car accident which meant that he spent the next two and half years in and out of hospital due to necessary operatic procedures and injuries which brought his racing career to a halt. Following his recovery in 2014, Ash finally made a return to car racing. He secured a drive in British MSA Formula Ford and had a successful year winning the Scholarship Championship and finished a very impressive third overall. At the end of that year, BMR owner Warren Scott approached Ash to invite him to drive for Team BMR in the Renault UK Clio Cup which saw Ash make the switch from open wheel single seaters to front-wheel drive tin-top racing and what a year he had. Ash won his very first race which set the tone for the year ahead. Ash secured the rookie title of Graduate Cup very early on in the season and from that point focussed on the outright title itself. The last round saw a battle between four drivers and Ash was triumphant in winning the overall Championship. After a strong year racing in the Clio Cup, Ash knew he had to push for a spot within the British Touring Car Championship. He managed to secure an MG manufacture drive in the Dunlop MSA British Touring Car Championship with Triple Eight Racing. Right from the outset, Ash made his mark on the championship with an impressive 4th place finish on his BTCC debut and his success continued throughout the season leading to his maiden win in a very wet race three at Croft. There were two further podiums, two pole positions from qualifying and two fastest racing laps. On finals day he lifted the coveted Jack Sears Trophy after finishing top rookie, a championship he led for the whole of 2016. 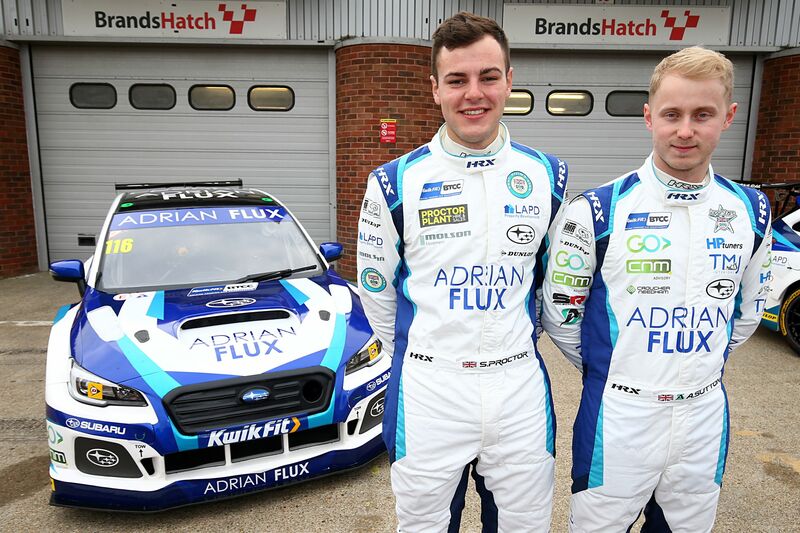 23-year-old Ash, from the Herts and Essex border, was crowned the 2017 Dunlop MSA British Touring Car Champion back in October last year at Brands Hatch after an outstanding year with Team BMR in the Subaru Levorg Sports Tourer. In only his second year in the series, he totaled an impressive six outright wins and celebrated no less than fifteen podium positions during the season. The BTCC Champion title tops his career so far on his superb run of success over the last four seasons.